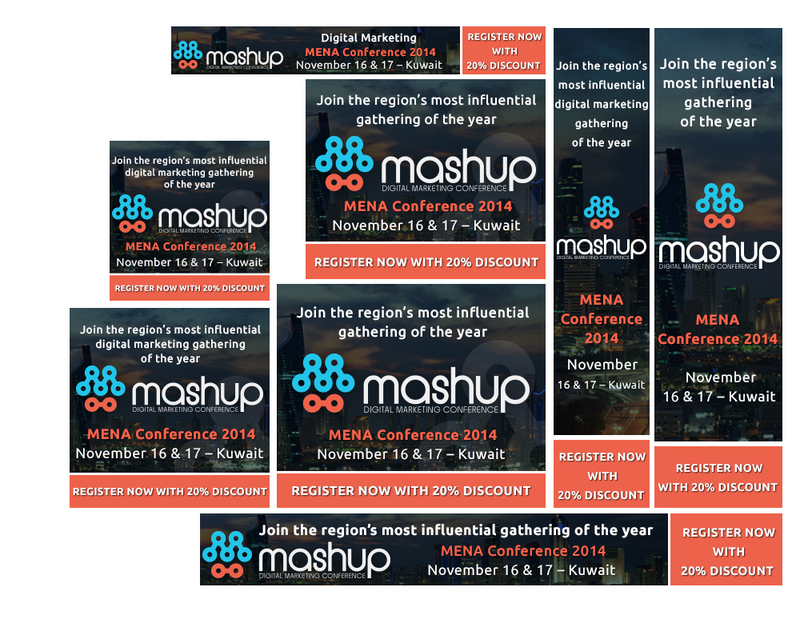 You can use these ads on any website to advertise with. A popular advertising platform such as the Google Display Network or any other website you wish to advertise on. Some companies charge in excess of £500 for a set of advertising banners. We like to keep our charges affordable so that you can advertise more frequently. 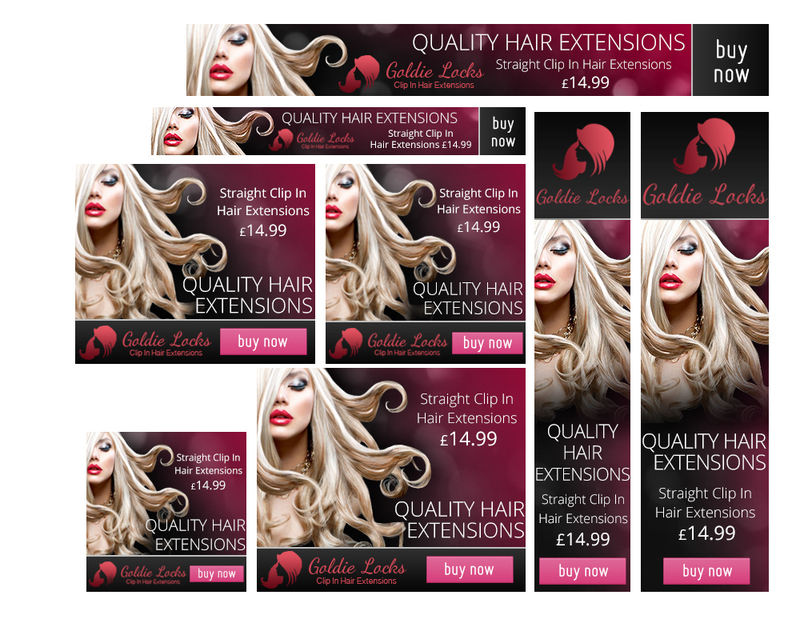 I will design you 8 sizes that Google Display Network feature for their advert size requirements. They can also be used to advertise on another site as they are standard sized ads that are recognised sizes. 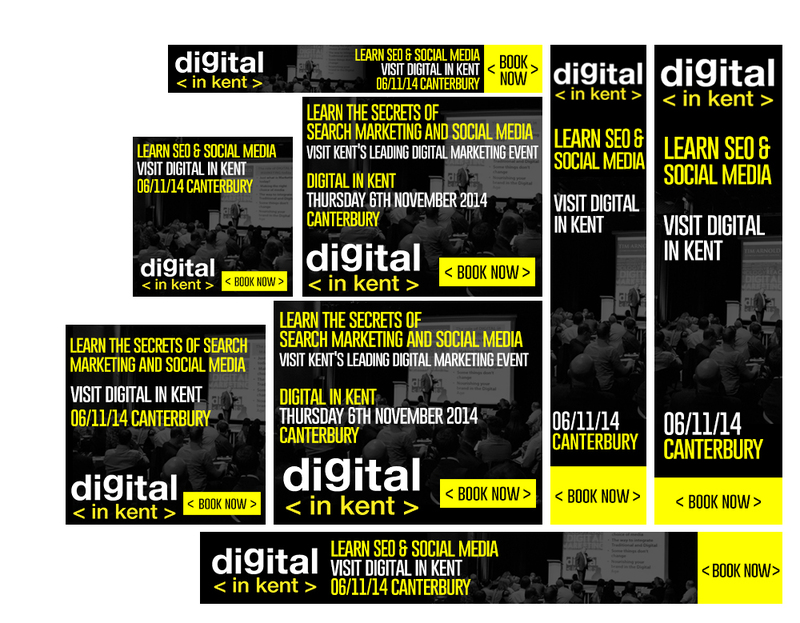 The graphics will be web optimised and ready to upload into your Google Ad or send to another site to advertise on. 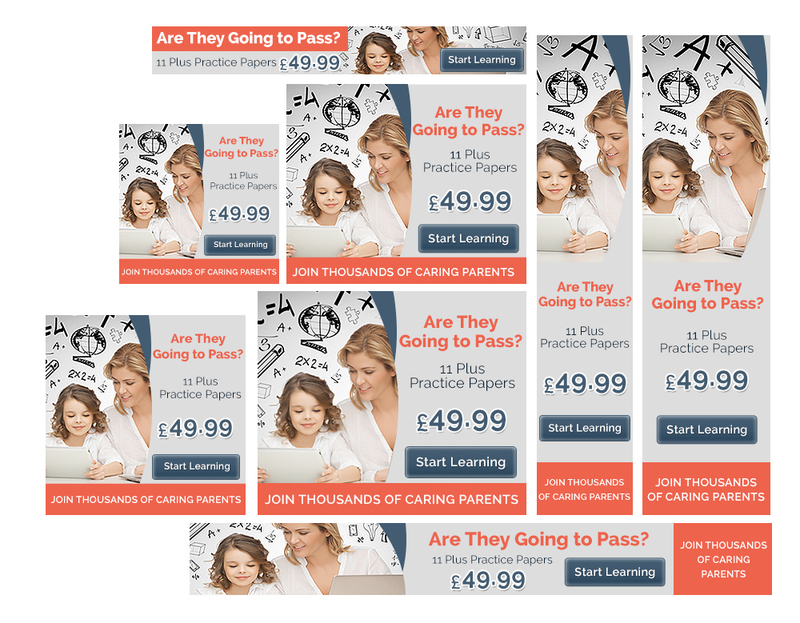 I will design each banner ad so that its eye catching and styled to your website. GIF Ads (animated) available on another hourlie i have. I will provide a proof of the style first then produce the 8 size arrangements. Proof and final graphics delivered within 48 hours or see my 24 hour service below. You can upgrade your package to 11 sizes for an extra cost (see hourlie extras). 5 - what you want on the Call to action button - ie "Buy Now" or "Shop Now" or "View Offer" can be anything but keep it short! The Adwords advertisements were just what we needed to drive traffic to our website! Thank you Caroline! Fast turnaround and a solid job - thanks! Really good work from Caroline. I felt that she went "above and beyond", over-delivering when faced with some changing requirements from our side. Can't recommend enough. Awesome Job! Quick turnaround would highly recommend! Very responsive, friendly, quick. Did just what we wanted/ needed. Will definitely use again. Fantastic work, expertly executed, perfectly on brief, and super fast turnaround! Would definitely recommend, and will be using again! 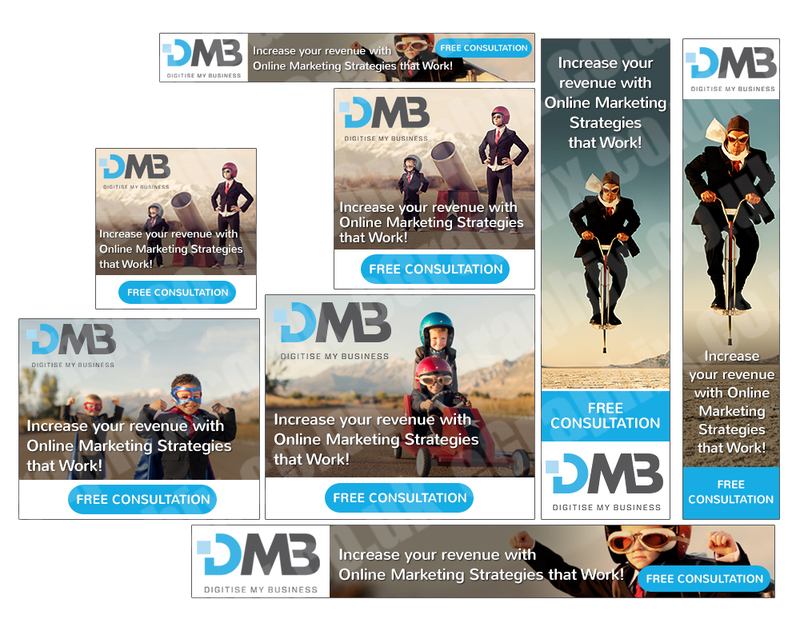 Thanks Caroline, We did the graphics for 7 google re-marketing ads & they were very sucessful. Im really enjoying working with Caroline. 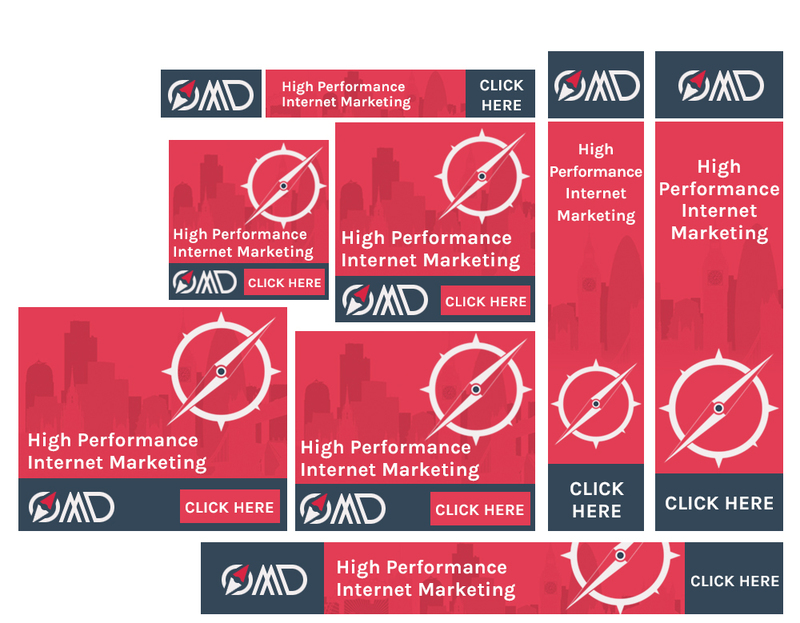 Highly recommended for quick high quality google ads. 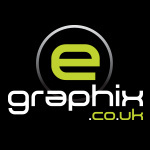 I set up my Web Graphic Design company eGraphix.co.uk - i design Print and Web graphics, specialising in designing Website Banners, Web Banner Ads and Social Media Graphics. 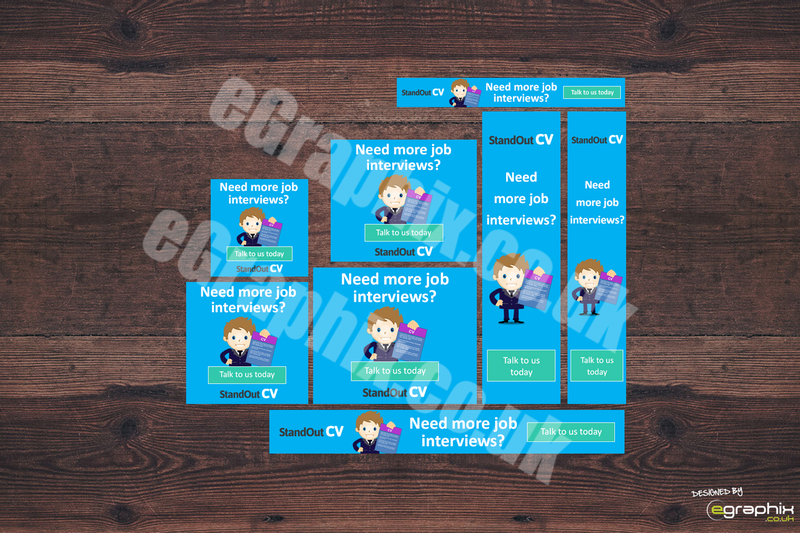 Website...Read moreI set up my Web Graphic Design company eGraphix.co.uk - i design Print and Web graphics, specialising in designing Website Banners, Web Banner Ads and Social Media Graphics. Website Graphics bring websites to life! and branding is key in any business. 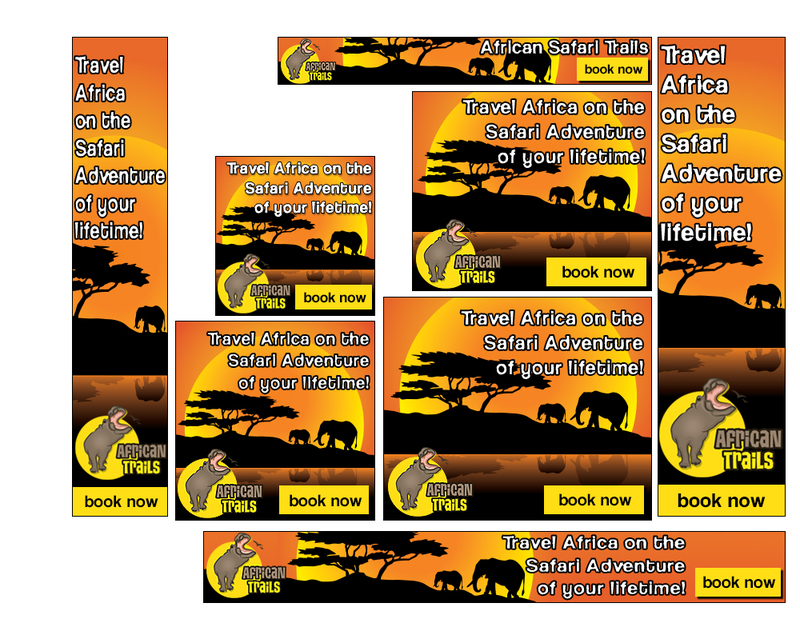 If your looking for advertising on the web then Banner Ads are great for Advertising on the web. 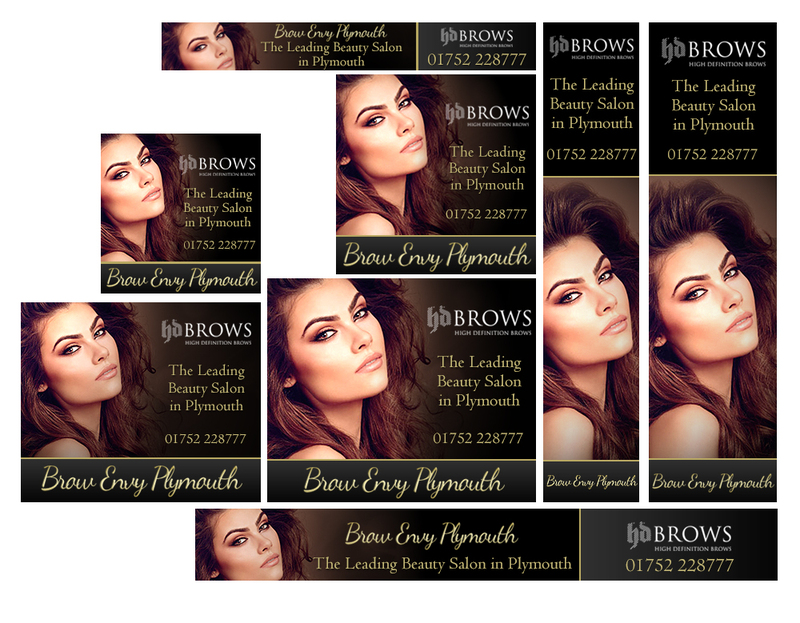 All standard size ads are designed to reflect your company branding and attract potential new customers. 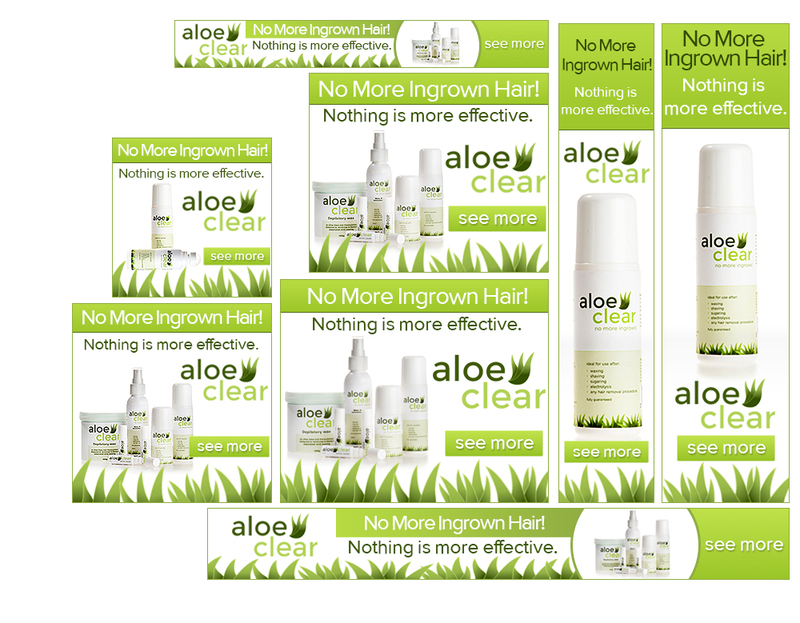 My print graphics range from Flyers, Business Cards, Brochures, Roller Banners, Shop and stand signage, Hi Res PDF reports, Infographic layouts and more. Designed using the latest Adobe Illustrator and Photoshop software.